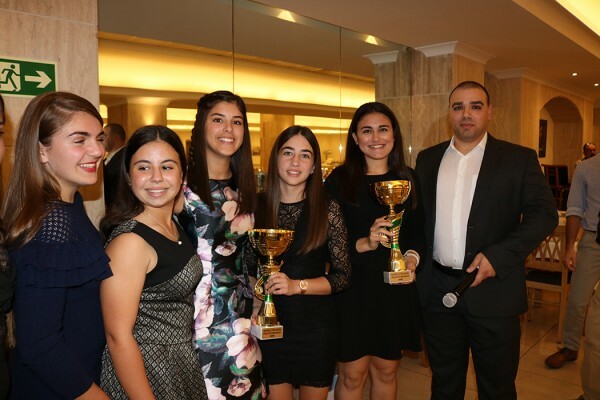 During the season 2017/18 the Ghajnsielem Redcoats made a clean sweep of the two fastpitch softball competitions organised by the Malta Baseball & Softball Association. 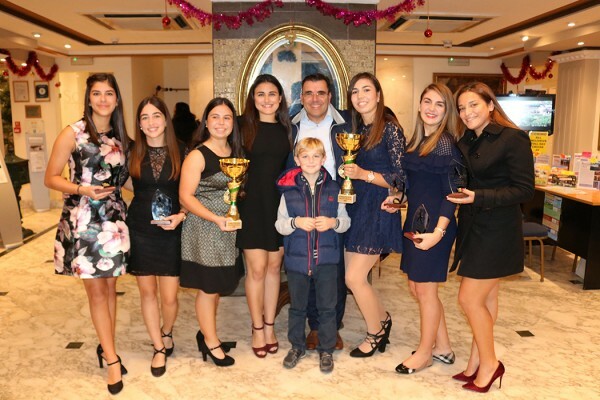 Last Autumn they won the MABS Tournament despite splitting the talent on their squad to participate with two teams. In the spring the young Redcoats won the National Championship for the first time in the history of the Club. 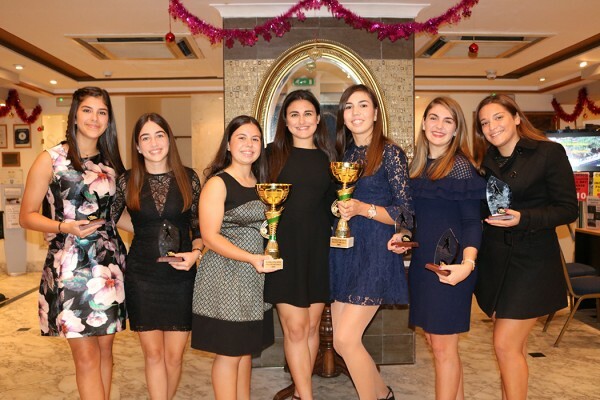 Four players were nominated from each of the two winning teams for Rookie of the Year, Best Hitter, Best Fielder and Most Valuable Player. 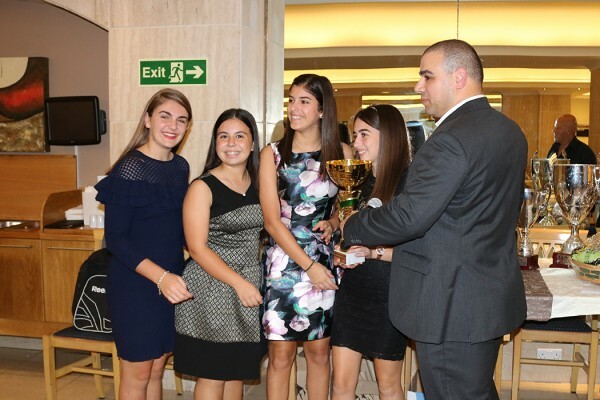 Yesterday, MABS Awards Night was organised for the first time since August 2013. 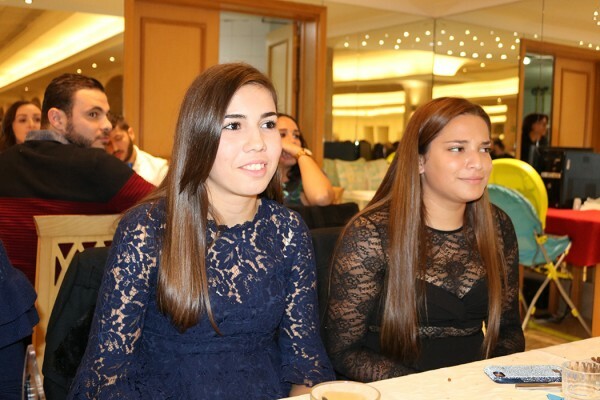 The event was held at the Soleda Hotel in Bugibba. 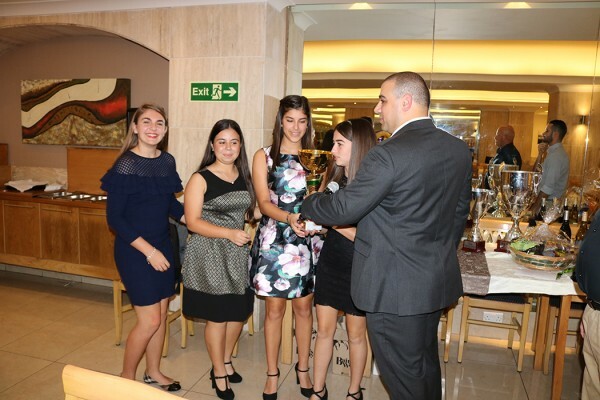 The Redcoats received the trophies for the two competitions they won along with five individual awards. 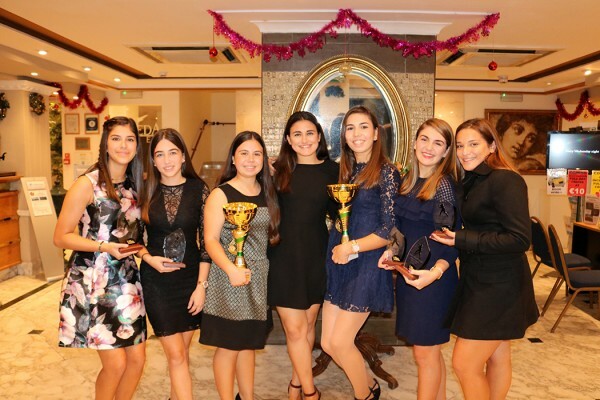 Marilise Vella and Kimberley Scerri were finalists for the two Rookie of the Year awards, while Nadine Grima was finalist for the Best Hitter award for the MABS Tournament. All three players had a wonderful season contributing to the emergence of the Redcoats as the team to beat in Malta. 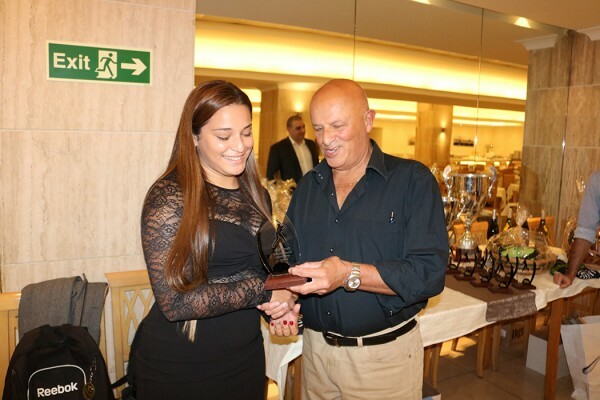 Daphne Cassar was voted Best Fielder for the MABS Tournament. Daphne distinguished herself with some very acrobatic plays while playing at 1st base. 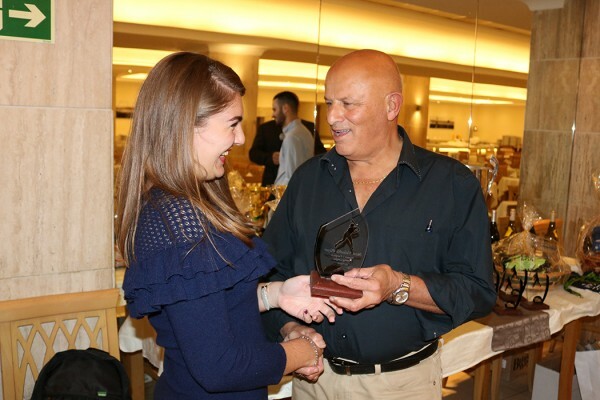 She was very reliable at that position and was an important member of the team which won the competition. 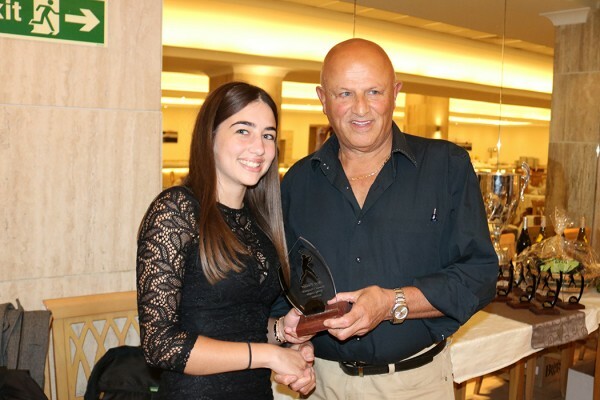 Estelle Scicluna was voted Most Valuable Player for the MABS Tournament. 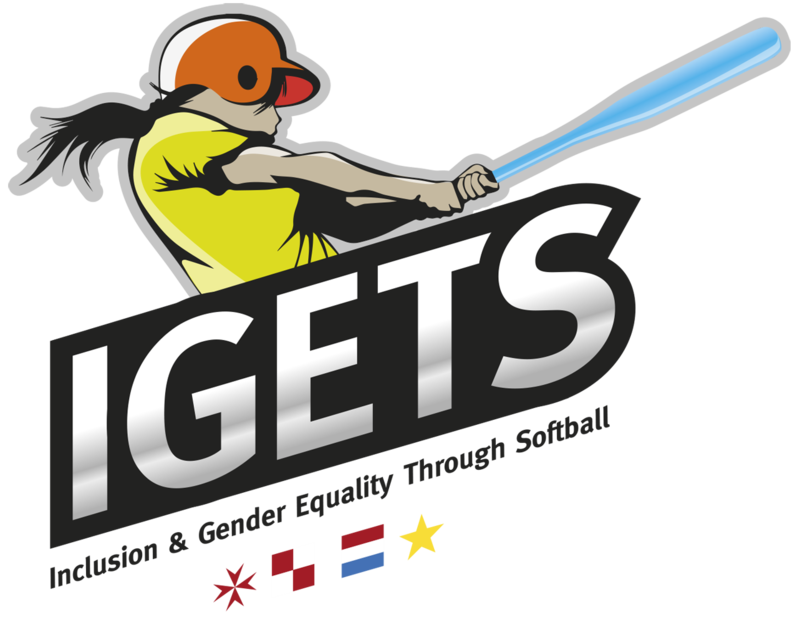 Estelle pitched every inning of every game for her team which won the competition. She registered 45 strike-outs in 26 innings pitched. She won 5 games and lost 1. She also contributed defensively with 4 put-outs and 7 assists, as well as offensively, with 5 hits from 14 at-bats with 6 walks, batting in 9 runs and scoring 8 runs herself. 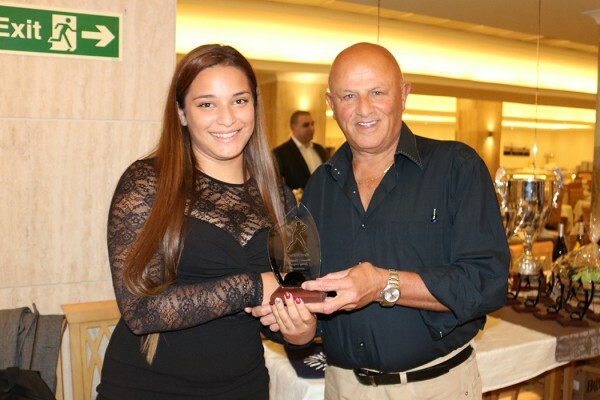 Monique Camilleri won the Best Fielder award for the National Championship playing at 2nd base. Monique had a very good season being one of the most improved player on the Redcoats squad. She made the final put-out of the last game which clinched the National Championship for her team. Corrine Grima was voted Best Hitter for the National Championship. Corrine was a consistent hitter registering 6 hits in 12 plate appearances, two of which were for extra bases. 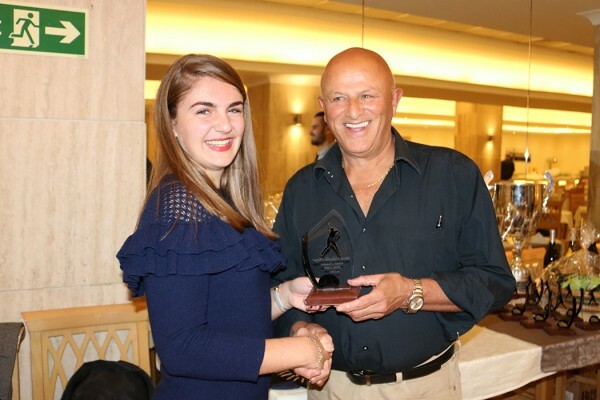 She had the highest batting average (0.667) on the team which won the league. She also walked 3 times, batted 4 runs in and scored 7 runs. 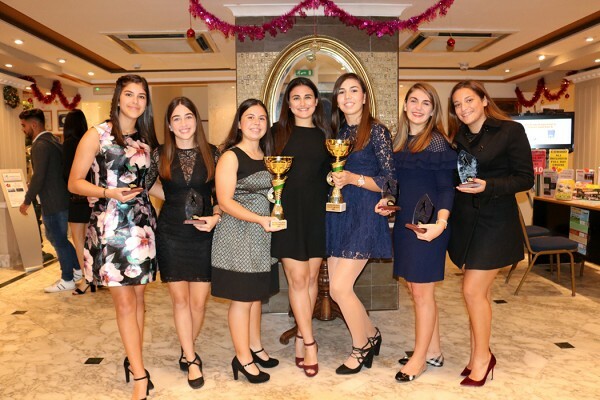 Estelle Scicluna was also voted Most Valuable Player for the National Championship. She pitched two back-to-back complete game shut-outs to clinch the league. She registered 32 strike-outs in 19 innings pitched. 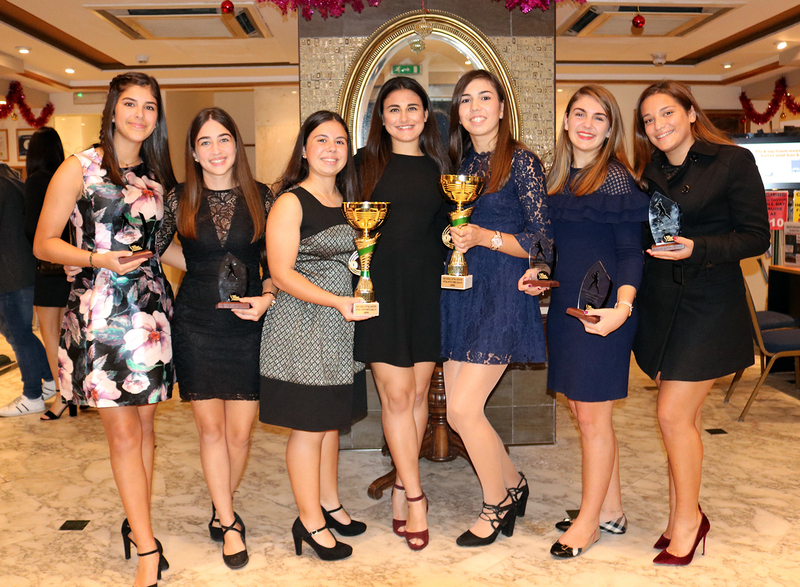 Estelle dominated during the 2017/18 season emerging as the best pitcher in Malta and one of the best overall softball players in the nation, despite being just 16 years old. 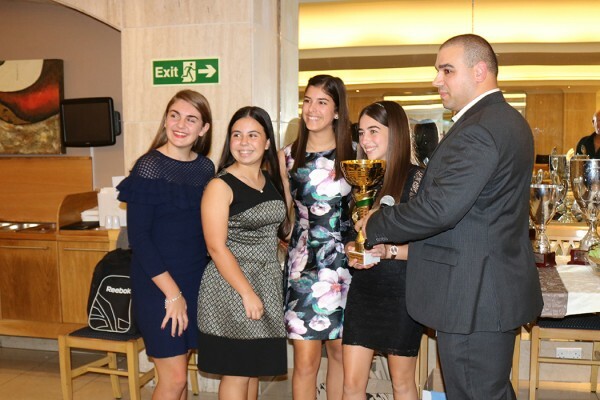 WELL DONE and CONGRATULATIONS to Daphne Cassar, Monique Camilleri, Corinne Grima, and Estelle Scicluna as well as to the rest of the players on the Redcoats softball team for your outstanding achievements. 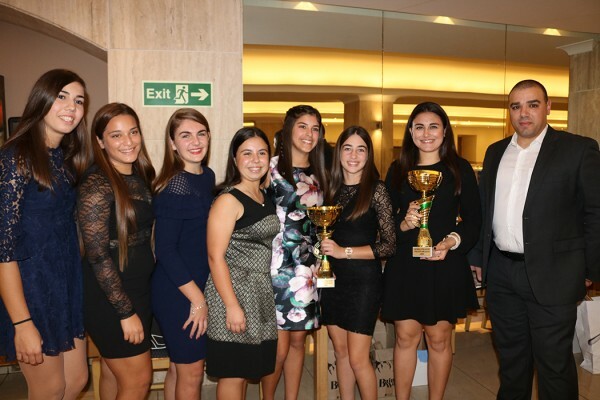 Congratulation to the Ghajnsielem Redcoats organisation not just for an excellent 2017/18 season, but for putting together a softball programme that is producing quality softball players, and for raising the profile of the game.